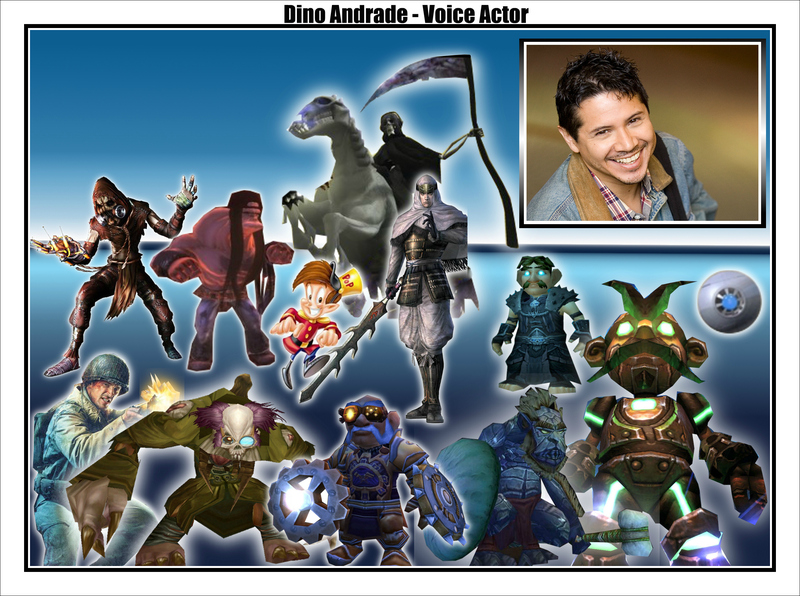 Dino Andrade(voice of many video game characters) joins Chris Pope on Tech Jives Interviews! Join Chris Pope on an interview with another legendary voice actor! Dino Andrade (born September 16, 1963) manages dual careers as both an American voice actor and the Creator/Owner Operator of the geek dating/community website SoulGeek.com. In the 1990s, Andrade dabbled as a screenwriter and independent film maker with no immediate plans to return to film making.